Your oral health is the cornerstone of your general wellbeing. Brushing and flossing at your home does a great deal of good for your teeth, but as necessary as they are to good oral hygiene, they can only do so much to prevent tooth decay and other oral problems. Visiting your dentist regularly for a thorough examination and cleaning can keep not only your teeth happy and healthy, but the rest of your body as well. It’s recommended to have an examination and cleaning either once or twice a year, depending on your exact circumstances. Advantages of Dental Exams and Cleanings. 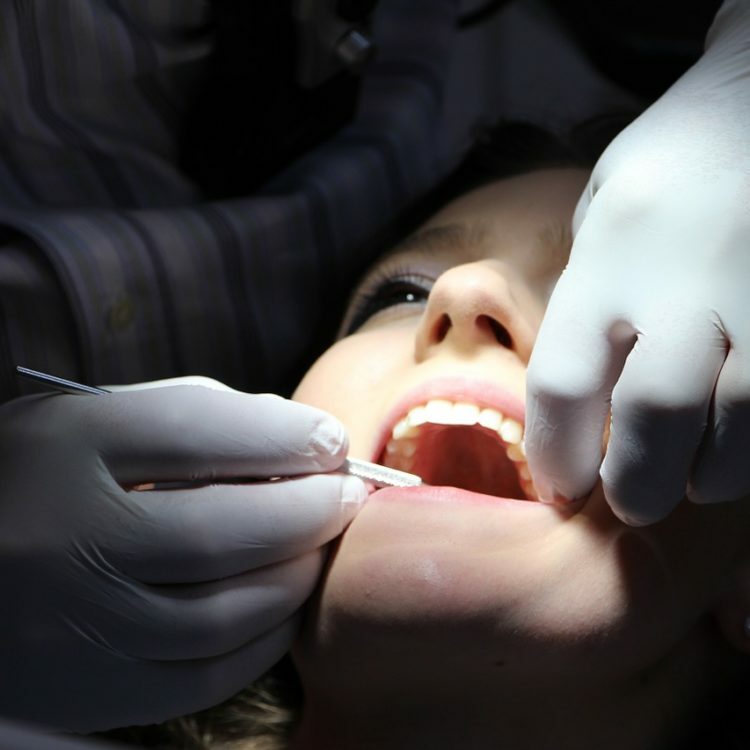 What Is a Dental Exam and Cleaning Like? While you’re in our office, we’ll take a close look at your teeth and gums, checking them for any problems, such as signs of gum disease or tooth decay. We’ll most likely take a few X-rays as well to get a look at what’s going on under the surface. Without X-rays, we wouldn’t be able to detect many dental problems until it’s too late to deal with them effectively. We’ll also give your teeth a thorough cleaning. Your dental hygienist will take a look at your teeth to check for cavities and to make sure any dental work you’ve previously received is holding up well. Then we’ll start the cleaning process, using a wide variety of tools to get at plaque and tartar that you wouldn’t be able to remove on your own. We’ll also floss and polish your teeth, and even apply a special fluoride to make sure your teeth are clean and healthy. There’s no need to feel anxious, but if you’re nervous, let us know and we can provide you with sedation to make you more comfortable. If we find any problems with your teeth or gums, we’ll let you know and discuss treatment options with you. tooth decay, and gum disease. the stains from food or drinks on your teeth.